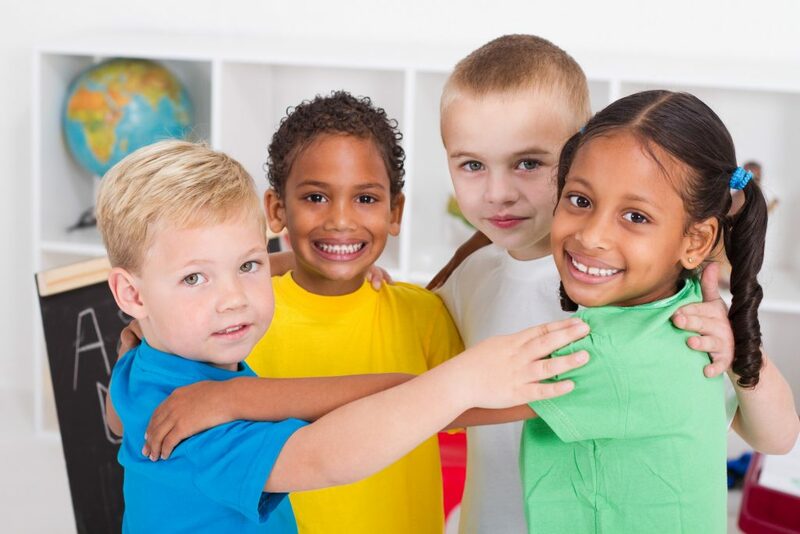 As part of KW Habilitation, Early Learning, Child Care and Family Resources (ELCCFR) is funded and designed to support licensed early learning and child care programs in meeting the needs of children from 0-6 years of age who have any identified need OR who struggle in any area of their development. A referral can be made by a parent, physician, community agency or early learning and child care centre with written consent from you, the parent/guardian. A referral is made by contacting our child care Special Needs Access Point (SNAP). Our team is made up of Resource Consultants, Administrative Support, a Volunteer and Student Placement Coordinator, volunteers and students, Supervisors, a Manager and a Director. We collaborate with all licensed early learning and child care programs in the Region of Waterloo, supporting the inclusion of all children. Our role is dependent on the needs of the children, and educators and/or caregivers. As members of the Special Needs Resourcing Collaborative, we are committed to inclusive early learning and child care that promotes healthy child development. We believe parents/guardians should be involved in all decisions regarding the well-being of their family. We believe children and families should receive similar services regardless of where they live in Waterloo Region. We believe in the strength of children and families. KW Habilitation’s ELCCFR’s program is funded to provide supports for children aged 0-6 years, who have any identified need OR who struggle in any area of their development who attend licensed early learning and care programs. Services end when a child no longer attends a licensed early learning and child care program, is no longer requiring assistance with their development or requires a Resource Consultant or the child is eligible to enter Grade 1. Services by ELCCFR are only provided with parental/guardian consent. Parents have the right to discontinue services at any time. Signed consent from a parent or legal guardian is required before any written or verbal information can be shared about your child. In certain limited situations however, Resource Consultants are required, by law, to release what would otherwise be confidential information without consent. Resource Consultants are required to release information in response to search warrants, court orders, or when a Resource Consultant suspects a child is in need of protection under the Child and Family Services Act. Should you have any concerns regarding the service being provided by KW Habilitation’s ELCCFR, contact your Resource Consultant directly. If your concerns remain unresolved, please contact Kristy Heimpel, Manager. Any concerns you may have regarding the care your child is receiving within the early learning and child care setting should be discussed with the Educators/Caregivers and Supervisor at the centre. Our team is a part of the Region of Waterloo’s Special Needs Resourcing (SNR) Collaborative. The Special Needs Resourcing Collaborative is structured as a four agency model that is funded by the Ministry of Education through their Special Needs Resourcing funding and is managed by the Region of Waterloo. Special Needs Resourcing is in place to support licensed child care programs in identifying and meeting the diverse needs of all children and their families. All children, regardless of their abilities, are supported to safely participate in quality inclusive services. KW Habilitation ELCCFR conducts an annual quality assurance survey to help us evaluate and improve services. You are encouraged to share your experience through this survey. Your feedback is very important to us.